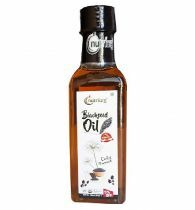 Nutriorg Cold Pressed Certified Organic Castor oil is made from the finest quality castor seeds which are cultivating in certified organic farms across India. 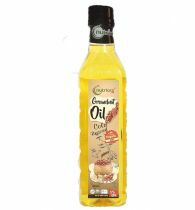 Nutriorg Cold pressed certified organic Castor oil is Hexane Free and unrefined oil. 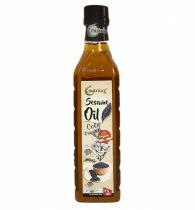 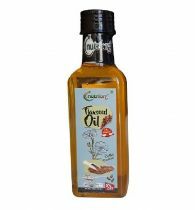 Nutriorg castor oil is pure Castor oil can provide benefits for the face and skin. 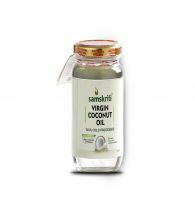 Also helps in improve immunity. 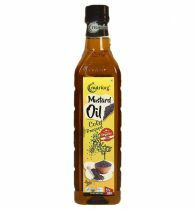 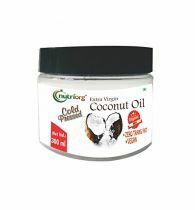 Nutriorg Cold pressed Hexane free Castor oil helps in detoxification.